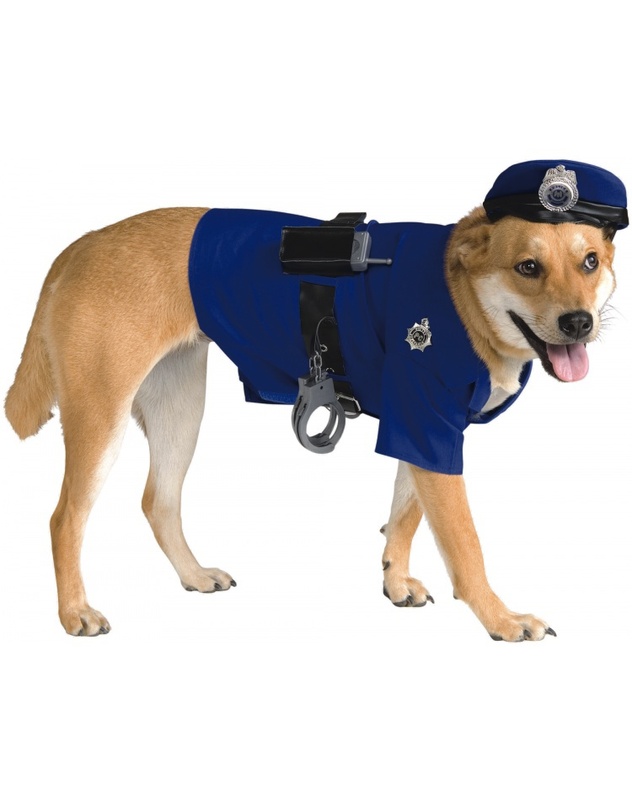 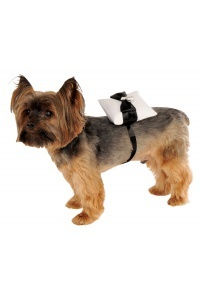 The police dog costume includes a shirt, hat and belt with attached radio and handcuffs. 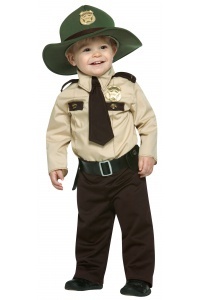 The police hat is held in place with a black strap. 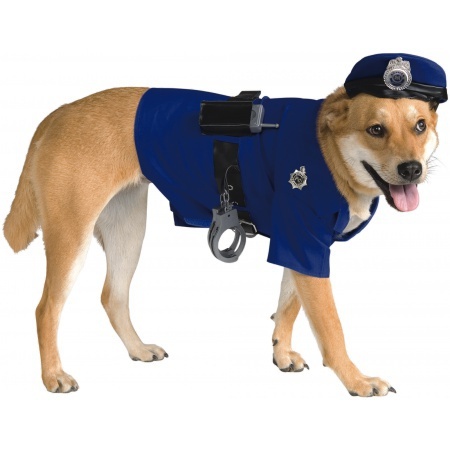 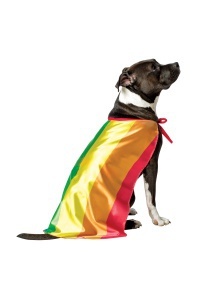 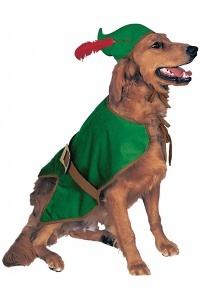 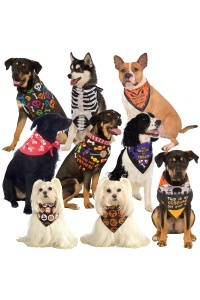 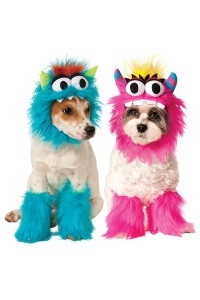 The police dog costume comes in pet sizes X-Large, Large, Small, Medium.